Argo Hall is a six-story residence hall facility originally constructed in 1968. A/E services consisted of full building field investigations and assessments by the Design Team. Future scope items include fire and life safety systems integration, accessibility assessment for the removal of barriers, building systems repair, structural/seismic upgrades, exterior concrete fin repair, and new interior and exterior finishes. 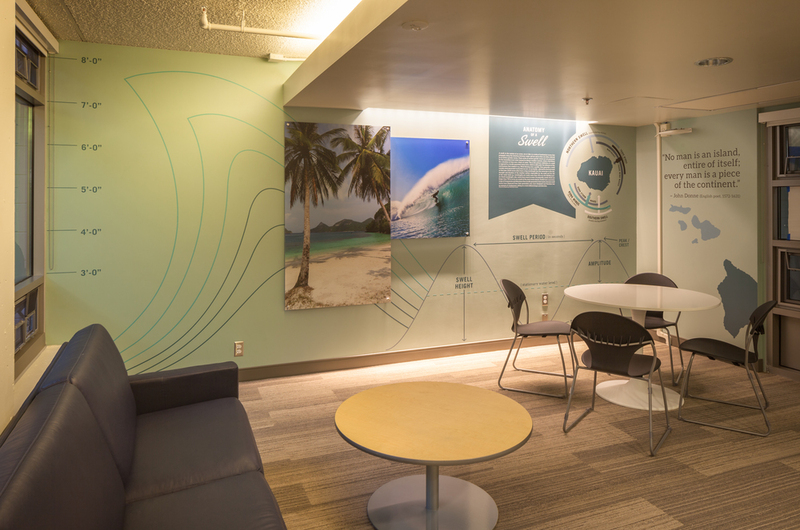 The Design Team recommended that UC San Diego phase these renovations over the summer break. Scope was then prioritized and evaluated with Housing, Dining, and Hospitality input, and the schedule was ultimately met.